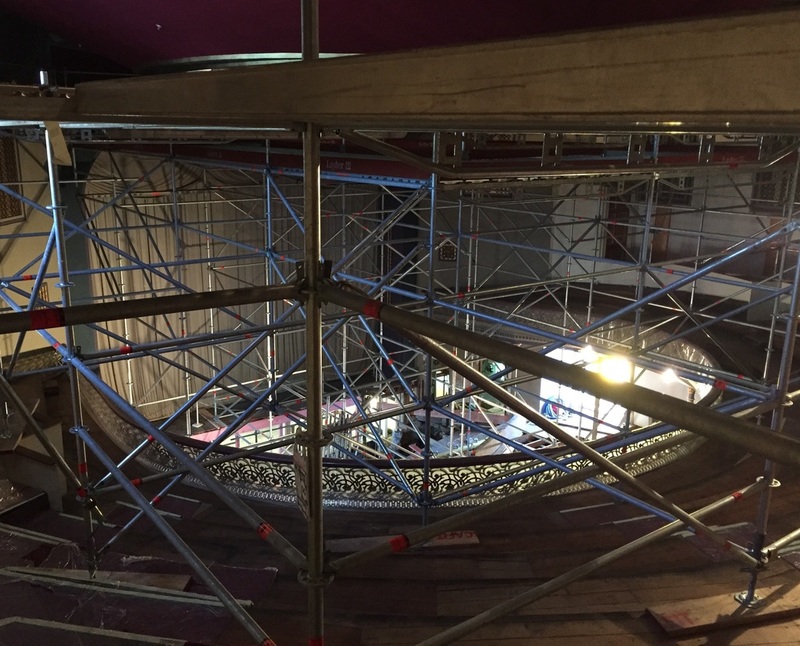 The 116 year old Royal Wanganui Opera House underwent an upgrade and seismic strengthening works. The upgrade project of close to $1 million was completed by local construction company, W&W Construction. For the interior, Scafit provided birdcage access to the ornate plaster ceiling. 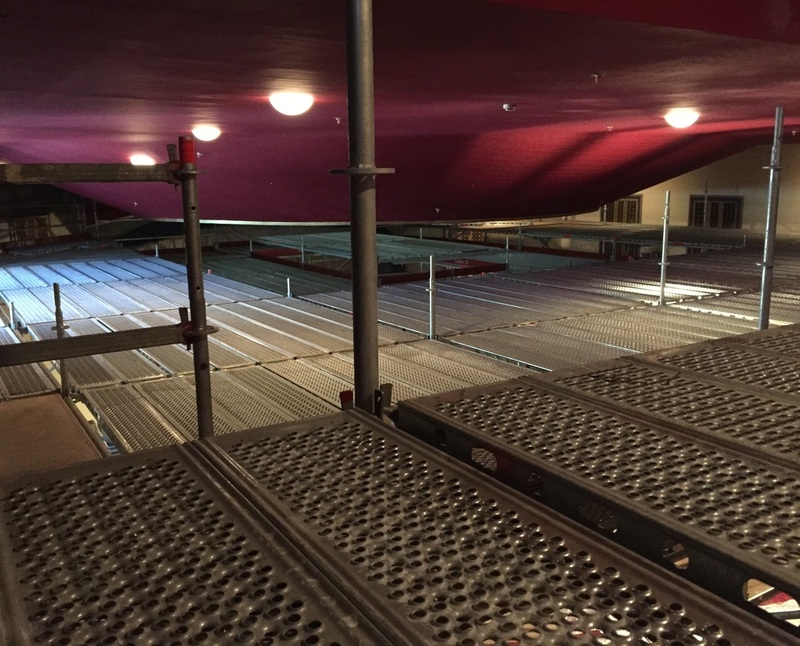 A lot of design and planning went into the scaffolding and propping, with loads spread across both the ground and mezzanine floors. In addition to the technical complexity, it was important to ensure no damage was done to the existing fixtures. Thanks to Tellan and his crew for getting the scaffold up presto e delicato, ensuring construction is continuing on schedule to allow the Opera House to re-open in time for the Russian National Ballet Theatre’s production of Swan Lake.